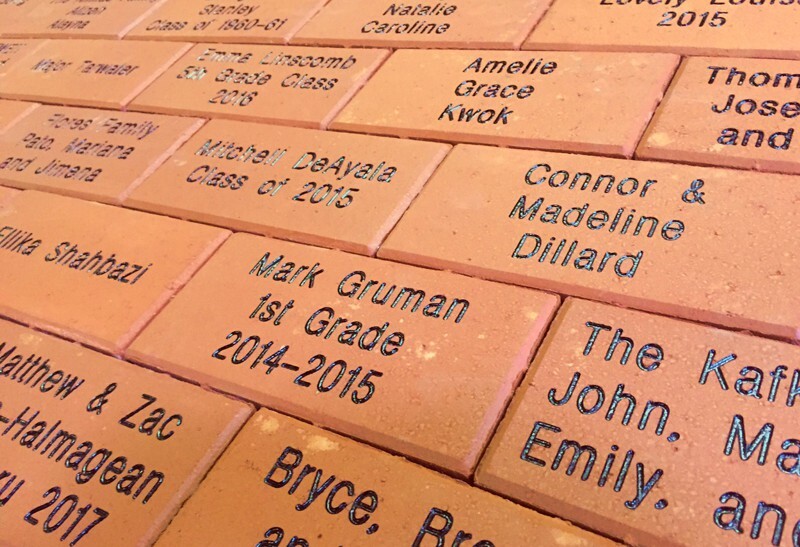 Personalized custom engraved bricks and pavers are ideal for fundraising because they leave a lasting impression. They allow your donors to remember and honor loved ones and friends permanently. 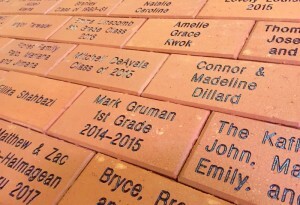 If your building project will be utilizing pavers, then offering custom engraving is a win-win for you and your donors. We have assisted many organizations in using this proven, successful means to raise money. Contact us today at (800)3ENGRAV or info@engravestone.com to discuss how you can have a successful fundraising campaign with ENGRAVESTONE engraved bricks and pavers. 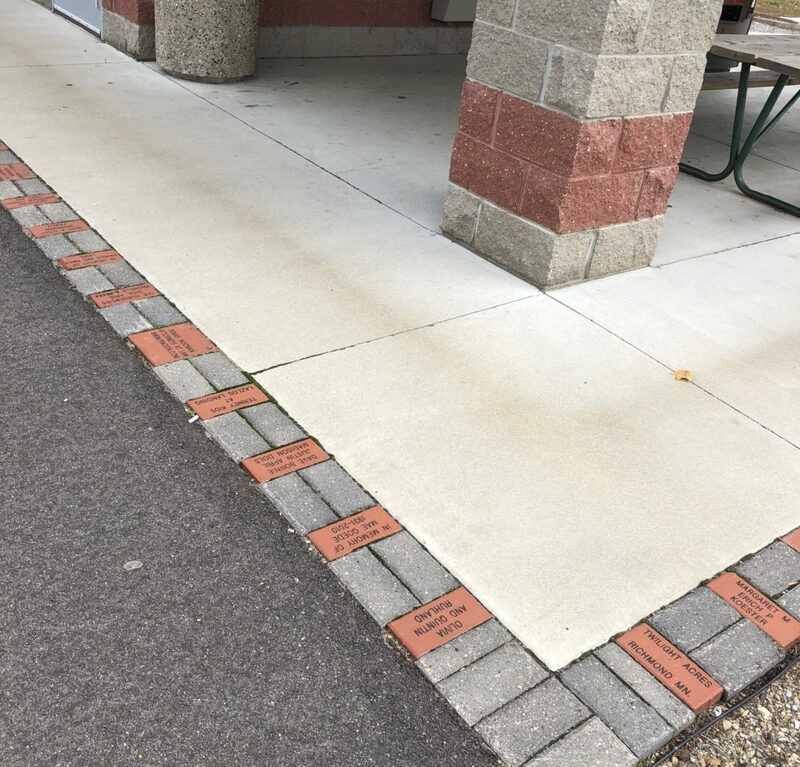 This trail rest area was funded in part with these personalized engraved bricks. Be sure to visit EngravestoneWare to see our growing line of artfully engraved accessories for your home and office.